 NetTech Solutions provides software, hardware and continuing support and processing services. NetTech’s customer support staff is dedicated to providing you with courteous and efficient customer service and support. Customer support is provided by NetTech personnel for the term of the contract. NetTech can provide all processing services for you, or only part of it depending on your requirements. Our team will work closely with your staff to maximize efficiencies and achieve the highest collection rates possible.